New Custom Home built by Stonegate Homes*Fabulous views from each level of this beautiful home*Cedar shakes, timber headers and corbels define this home 39;s architecture*Master and Guest Suites on main*3 lg. bedroom suites on 2nd fl. 6 Full/2 Half Baths. Working Pantry off Kitchen, Wine Rm off Formal Areas. 4 car gar. Must See! 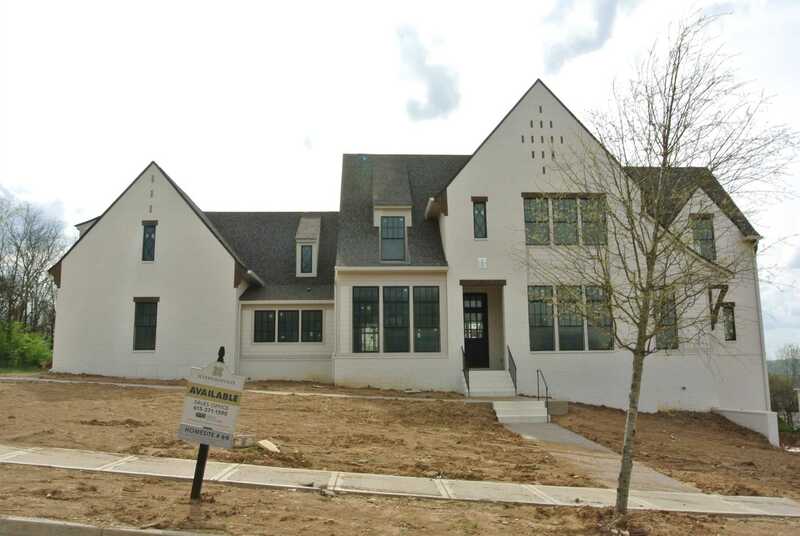 Please, send me more information on this property: MLS# 2007940 – $2,597,000 – 9243 Lehigh Drive (#69), Brentwood, TN 37027. I would like to schedule a private showing for this property: MLS# 2007940 – $2,597,000 – 9243 Lehigh Drive (#69), Brentwood, TN 37027.